Screenshot of thatwa.y takeover, which is super fun and a great way to promote your work! Some of the most rewarding things about attending Columbia College Chicago’s MFA in Photography program are making connections and seeing those connections flourish through opportunities. 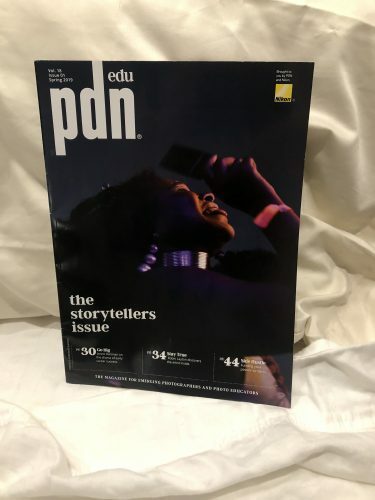 This week, I picked up the issue of PDNedu magazine in which I was published in—made through my connection with their managing editor, Stacey Goldberg. 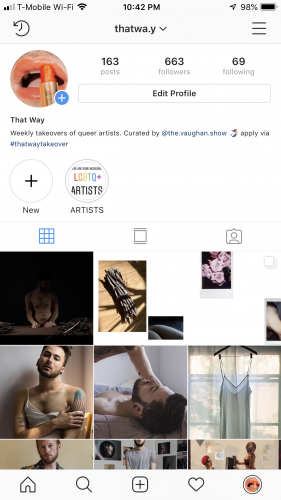 I’m also doing an Instagram takeover on @thatwa.y, a queer art platform—another opportunity made through my connections with curator, photographer, and my friend Vaughan Larsen. In order to make connections anywhere or anytime in life, we obviously have to put ourselves out there for those opportunities to come our way. That’s where going to art openings, photo festivals, museums with groups and such come into play. The curriculum at Columbia offers a forum class where you take on professional studies. Some of those studies include going to make those connections and meeting individuals in the industry. Thinking about when I first got here (since I’m mostly sentimental with graduation creeping) I thinking about Dawoud Bey, who was our forum class professor. He took us to meet Catherine Edelman at her gallery, which was a great conversation on gallery representation. You see the people you meet almost everywhere you go if you’re active in attending events. First Friday is great, because you can go to all of the openings at art galleries in the Loop, which is right by the Brown Line CTA and Red Line trains. The wonderful thing about my PDNedu publishing is that it’s with other emerging photographers and students, and I was also contacted by Stacey Goldberg through email, which as a GREAT one to wake up to. For me, it’s the most humbling thing when others hear about your work without you going up to them and trying to talk to them about it, or even in an education setting. I woke up one morning, checked my email, and saw that Goldberg really took interest to my work (through Instagram) and asked me to submit to Singles. That’s why it’s so fun to do takeovers! You make new connections through followers on social media, but really big names out there use it and see your work. Here’s my image and a small summary of my work! It comes with your Instagram handle and website. I also plan to keep in contact, say ‘thank you’ by sending a print with a personalized letter. Side note: KEEP IN TOUCH AND SAY THANK YOU! I’m sure anyone who reads this would know that, but sometimes when graduate school gets hard to keep up with, we tend to forget things. I just kind of remembered myself, now that I think about it. 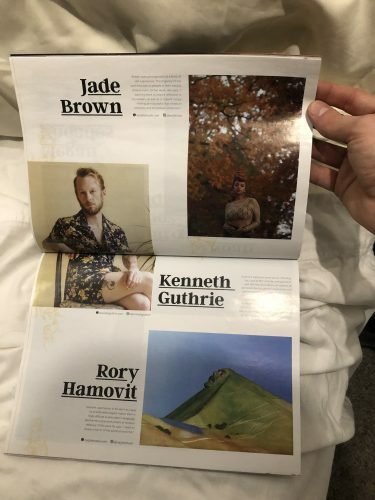 The magazine has circulated everywhere, and that’s a crazy thing. I’ve had photographers whom I watch at Yale reach out to me in support, as well as past colleagues who I looked up and showed me love. And it’s all because of the connections and community that comes with Columbia’s MFA Photography program, with a little bit of social media networking and staying consistent with outreach. Kenneth Guthrie was born in Little Rock, Arkansas. He received his Bachelor's in Fine Art with an emphasis in Photography from the University of Arkansas at Little Rock in 2016. He is currently a second year MFA in Photography candidate at Columbia College Chicago (CCC) and works as a Curatorial Assistant at the Museum of Contemporary Photography (MoCP) and as a Graduate Ambassador for the Photo Department of CCC. 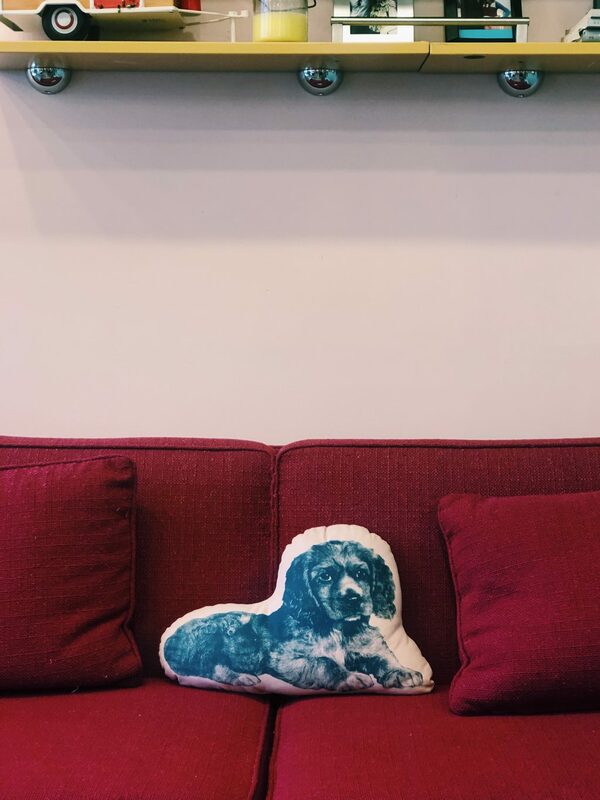 He is a nationally exhibited artist who enjoys snuggle time with his pup and cat.